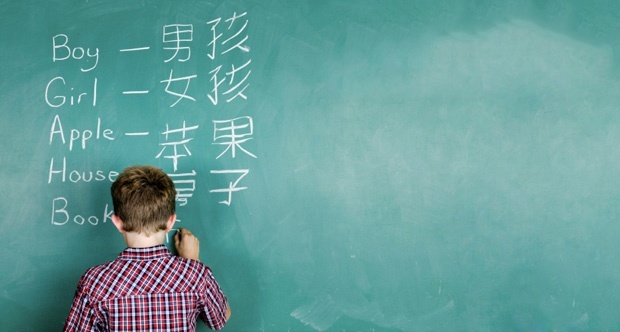 If you are a Chinese-speaking parent who is in the process of teaching your children Mandarin Chinese, you might find that your children are far more advanced in understanding daily conversations than they are in recognizing Chinese characters. This is a common occurrence in Chinese-American households, since it is far more natural to create a learning environment for your children to develop listening and speaking skills through daily conversation. 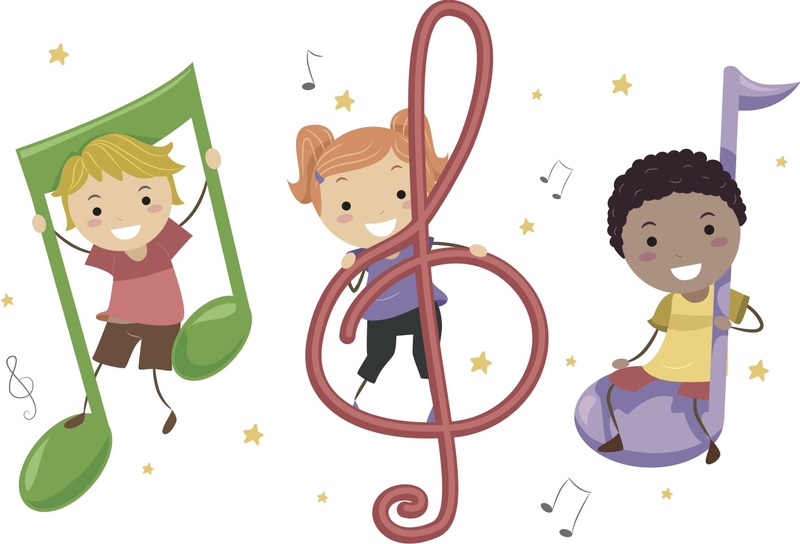 Do you often sing English nursery rhymes such as “Mary Had a Little Lamb” or “London Bridge” with your children? If your children have started to study Mandarin Chinese, you can consider teaching them a few Chinese nursery rhymes. 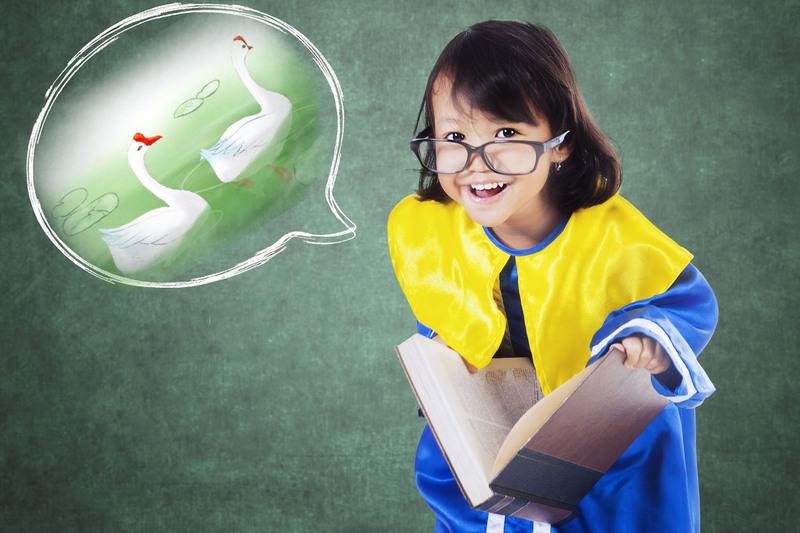 You might have heard that song are a great way to get your kids to love learning Chinese, and nursery rhymes are especially a fantastic learning tool for younger children.